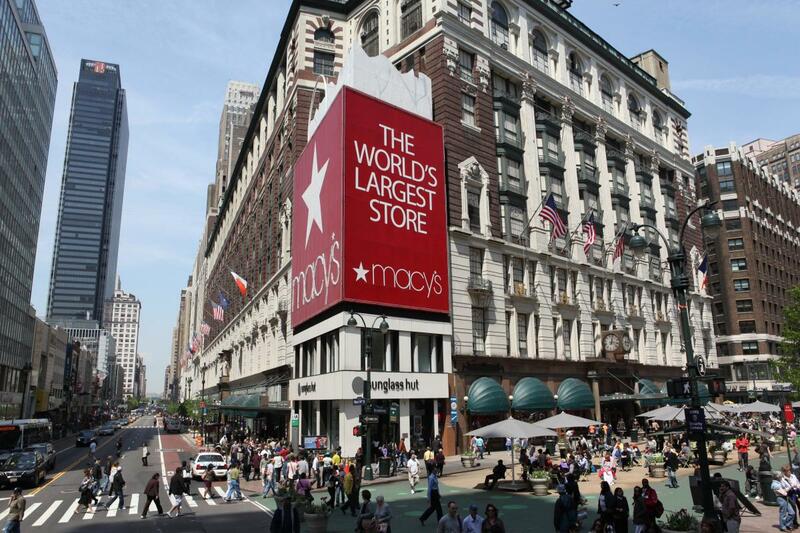 Located on bustling 34th Street, the world's largest department store can seem like a universe all its own. 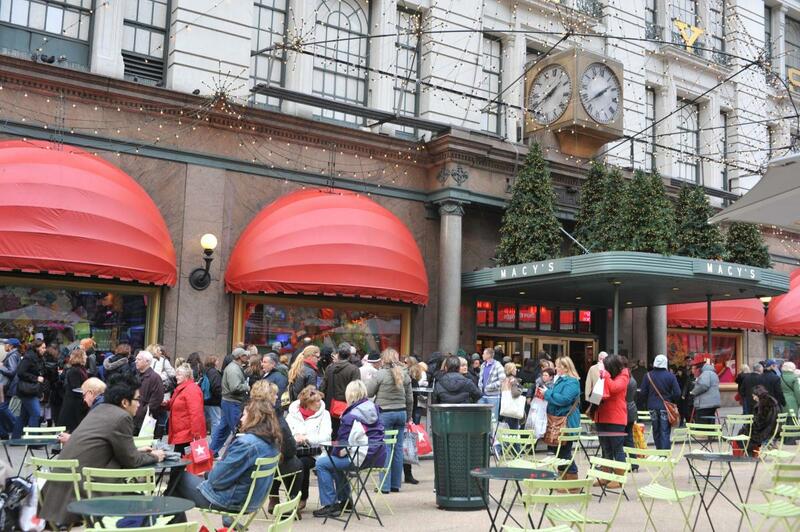 With over a million square feet of space for merchandise, the ten floors offer practically everything you could want—cosmetics and fragrance, handbags, ties, shoes and much more—attracting thousands of tourists and locals who pass through its revolving doors daily. 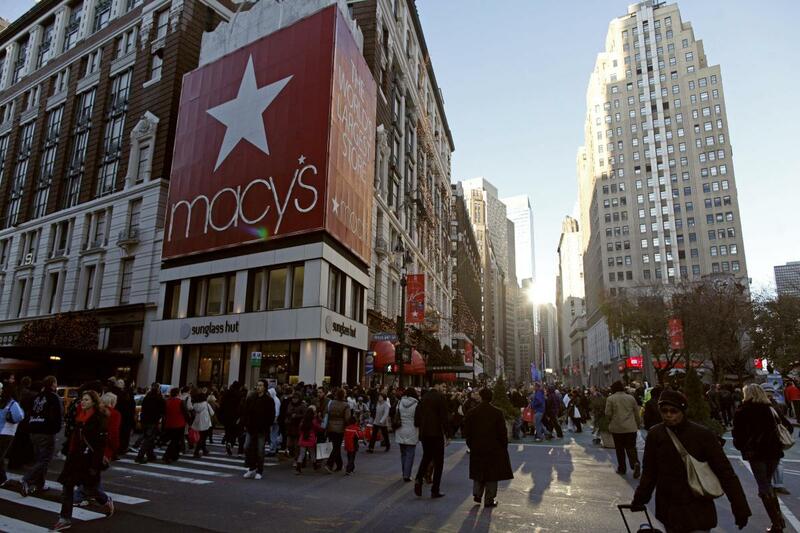 Macy’s recent renovation has added new offerings including Stella 34, a full service trattoria, and luxury shops from Louis Vuitton, Gucci, Burberry and Longchamps.